Tampa Sweethearts Cigar Company, located in historic Ybor City, provides a unique retail operation where the customer is our most valued asset. 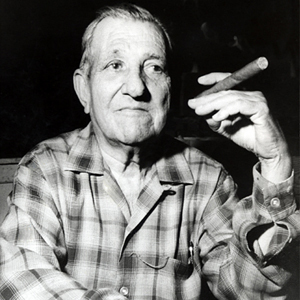 Owned and operated by direct descendants of Arturo Fuente we strive to ensure that our service is commensurate with the quality of the cigars we sell. Whether you prefer to come in and shop locally or make your purchases online we look forward to making your experience with Tampa Sweethearts unparalleled. Our fine cigar line includes, among others - Arturo Fuente, Ashton, Cuesta-Rey, Diamond Crown, Flor de Ybor City, God of Fire, La Unica, OpusX, Añejo, and Tampa Sweethearts. We also offer a wide variety of humidors, lighters, cigar cases and accessories. Your loyalty to our brands is what has made us the success we are today. 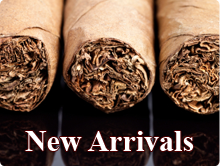 Thank you for your patronage and we look forward to providing you top-quality cigars at affordable prices.